There is no legacy of American slavery that Asians of which Asians were a part. The Chinese Exclusion Act of 1882 and Japanese internment during the Second World War did not “hold back” either group economically, nor led to anything approximating significant levels of anti-Chinese or anti-Japanese bias in our present day. When it comes to the relative anger-vs.-love that Asians direct towards the US (and whites in general), there are varying levels of each, depending upon which Asian ethnicity we are talking about. 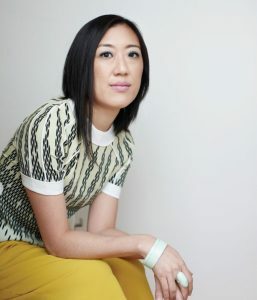 With respect to South Koreans, which Sarah Jeong and Young Jean Lee both are, in lieu of the fact that over thirty-six thousand predominately white Ameican soldiers gave their lives to protect what is now South Korea from total Communist takeover, the crux of any anger and discontent would seem to emanate from the concept of microaggressions. Culturally, there is a prevailing “will to whiteness” among Korean-Americans. For those second-generation Asian-Americans with a strong sense of personal entitlement, and who may have been spoiled as children, this can wreak psychological havoc. If such individuals gobble up the doctrinaire theories behind Political Correctness, they then reframe their childhood and adolescence accordingly. 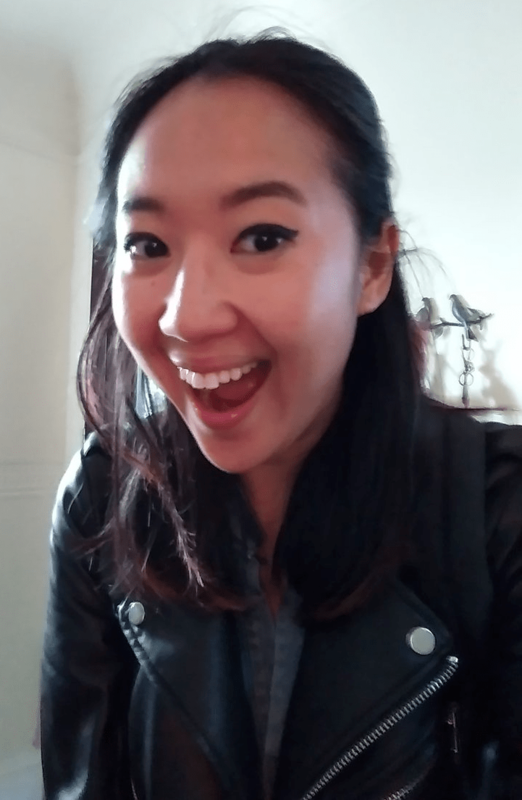 The normal and expected growing pains of being a second-generation immigrant (from virtually any country) — where one had to navigate, sometimes clumsily, a still-dominant white mainstream culture — becomes therapeutically reinterpreted as a series of microaggressions, and for the “victim” the cumulative effect of these microaggressions is tantamount to post-traumatic stress disorder. To a large degree, the counterculture of the 1960s was a rebellion against high parental expectations, a dynamic quite pronounced in Jewish families. Hence, it should come as no surprise that the vanguard of the New Left was greatly overrepresented by Jewish youth from affluent backgrounds. But since the 1960s, Jews have not only successfully entered the highest echelons of cultural and political influence, they now dominate them, despite being only about two percent of the general population. Combined with rising intermarriage rates, this has collectively served to defuse some of the high radicalness we’ve seen in past Jewish generations (which is not to say that Jews aren’t still far to the Left of whites). Ashkenazim have proven themselves quite adept at deploying “fellow white people” rhetoric when it suits certain contexts, but then also playing the “oppressed minority” anti-Semitism card when it suits other situations, such as when scrutiny is given to Jewish overrepresentation in various professions and the like. The Angry Asian contingent will likely try to do the same, but without anything like The Holocaust™ to draw upon. In short, Angry Asians will carve out their own unique niche in the proliferating Grievance Industry, but will have to work harder at it. Given high overall Asian IQ, over time they may start to give Jews a run for their money. Way back in 2015, the New York Times (NYT) hired Razib Khan, an HBD stalwart, but fired him the same day (not even the fact that Khan is himself a POC could save him, not that he played that card or would have tried to) after a Gawker hit piece “exposed” him as a dastardly race realist who wrote for TakiMag, run by the “flamboyantly racist” Taki Theodoracopulos, and for his associating with nefarious characters and entities like VDARE, John Derbyshire, and Steve Sailer. Which takes us to Sarah Jeong. As is by now quite familiar to readers, the NYT recently announced that Jeong will be joining their editorial board as their lead writer for (irony of ironies) technology. Rather shocking, and certainly vicious, tweets of hers then surfaced, tweets expressing sentiments that can only be described as vile and, by any reasonable definition of racism, undeniably racist. Except that the racism is against whites, which makes it no big deal and, as many on the Left affirm, a concept that cannot in principle exist. 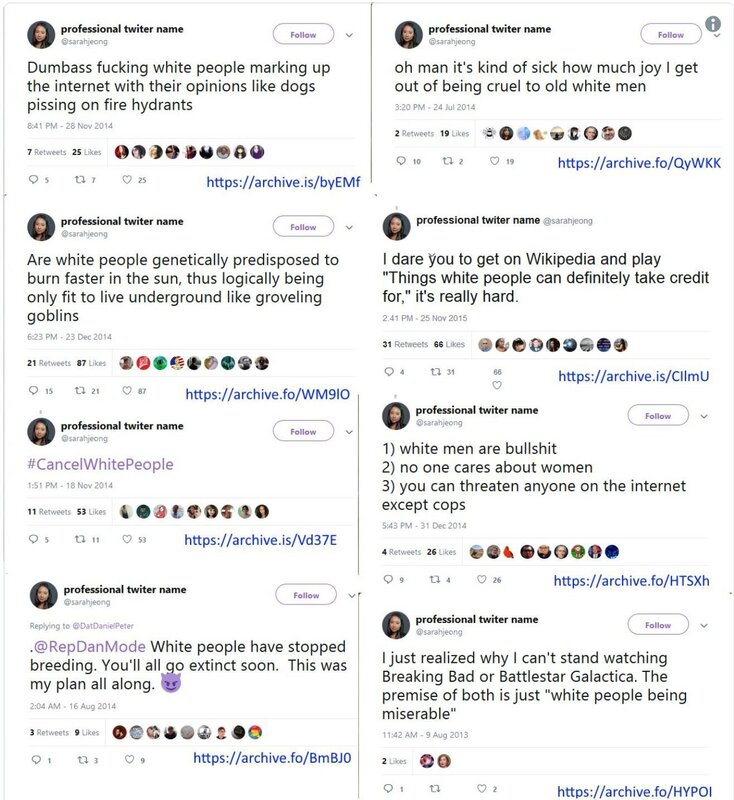 As the public controversy of her imminent hire first unfolded, the initial round of tweets that circulated are shown below (though a much larger compendium of her tweets has since been assembled, showcasing hundreds of Jeong’s pejorative tweets about “white people”). 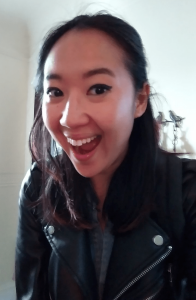 As expected, the progressive Left quickly lined up in support of Jeong (HuffPo: “The New York Times Should Have Ignored Sarah Jeong’s Twitter Trolls”; Slate: “In Latest Concession to Conservative Trolls, New York Times Blames Bigotry on Many Sides”; Jezebel: “New York Times Capitulates to Racist Trolls Mad at Sarah Jeong for Defending Herself”; and The Mary Sue: “NYT Supports New Hire Sarah Jeong After Alt-Right Trolls Accuse Her of ‘Racist’ Tweets”), which is itself reflective of how mainstream anti-white racism is becoming in progressive circles. On this front, her Left-wing bona fides are firmly established. 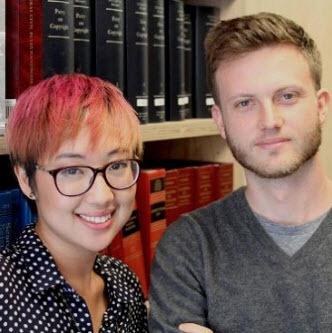 Being the editor of the Harvard Journal of Law and Gender, as well as having studied under the Marxist-feminist Catherine McKinnon, all but ensures Joeng harbors radical feminist and Marxist presuppositions, with the default position on virtually any social issue being that the white male patriarchy is to blame. A 2015 talk that Jeong gave on this book’s theme features her bright pink hair, and has her mentioning token Leftist bromides about points-of-intersectionality (race, gender identity, sexual orientation), while circumscribing what can be regarded as a pro-censorship position when it comes to “online harassment.” She seems to view the issue as a zero-sum game where ensuring “free speech for women” necessarily means having to effectively limit speech by evil white guys (i.e., the harassers), but she is rather evasive on how this ought to be accomplished. She frames, rather oddly, online harassment of women as an example of the “heckler’s veto”, wherein speech that causes some predefined level of social disruption (e.g., agitated crowd; the threat of violence) leads to the speech being shut down (11:00 to 14:10). But, contra Jeong, there are no authorities shutting such women-speech down (as happens routinely to conservative speakers across numerous college campuses); if this “free speech for women” is being shut down, it would seem it is being voluntarily shut down by the offended women themselves. Again, it not entirely clear what Jeong’s solution is (this interview delves into the same issues but doesn’t add much clarity), other than some oblique game of one-upping the heckler’s veto, but in the opposite direction. She assures her audience, however, that her position is not a “cute rhetorical trick to justify the suppression of speech,” which means you can bet your bottom dollar it is exactly that, much like her aforementioned Twitter “regret” statement. One cannot help but wonder why, as someone so concerned with online harassment, that she’d write a book about it, and would herself engage in strangely obsessive Twitter feuds, instead of simply ignoring or blocking the harassers. (In one blog post, she describes how she has, in fact, blocked online harassers, which is a rational way of dealing with the problem.) As for her anti-white Twitter tirade, one would think that online harassment is online harassment, and racism is racism, regardless of which intersectionality point to which you belong. For someone who lectures on the need for the Internet to have less “garbage” talk, she seems to spout an awful lot of garbage herself. One can’t help but wonder about the underlying psychology of a person who would do this. Published: August 8, 2018 | This entry was posted in North American New Right and tagged anti-white racism, articles, Asians in America, Jewish privilege, Max West, New York Times, North American New Right, originals, Sarah Jeong, white privilege, Young Jean Lee. Both comments and trackbacks are currently closed. Angry Asians will carve out their own unique niche in the proliferating Grievance Industry, but will have to work harder at it. Don’t worry, they will be assisted by the 1488 culture, which will – as if on cue – start throwing around anti-Asian racial slurs and violent threats whenever it’s most helpful to Asian anti-whiteness. Be assured that, perhaps this year, there will a proliferation of rhetoric about “gooks” etc., that will be dutifully cataloged by the media. Whenever anti-whites need a boogeyman, the 1488ers will step up to provide it. Since the days of George Lincoln Rockwell, there has never been a shortage of frankly suspicious characters to play-act “evil whitey” for the media. Andrew “Weev” Aurenheimer appears to be too fond of Asians to pull it off convincingly so expect a new troll to appear out of nowhere. I’d put money on one appearing before the end of the year, complete with massive media coverage. I did a tour in South Korea when I was in the service and I’ve known and had Koreans work for me for many years. What I’ve come to see quite often is that most Korean half-breeds never really launch, instead they succumb to drug use and living off mom and dad. I have never seen a Korean who worked for me do a good job, they are all a disappointment. One thing I’ve come to believe is that Koreans really don’t understand cause-and-effect. They can connect the dots on a test after being instructed, but don’t really get it in real life. 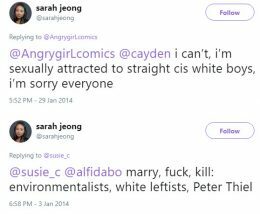 This failure to grasp is apparent in the following circumstances: Jeong talks all day about “cultural appropriation” although she calls her self “Sarah” rather than the more culturally appropriate Jeong, Pong Poop (or whatever). Furthermore, she is working in a paper founded by white men in a city founded by white men (including my ancestors). None of these people move to North Korea where they would be free of white men. Also, this is not a case of an Oriental imitating the forms of ant-white and feminist theory taught at Harvard, there is genuine resentment in Korea, I’ve seen it first hand. We need a travel ban which includes the Koreas as much as one with Saudi Arabia. One good thing is that the New York Times lost the faith of 200 million whites with this. They will not be able to manufacture a “Martin Luther King” in a lifetime. Why tho? Honest question. Have you managed to detect anything approaching rational reasons for their resentment against whites and the West, if it is indeed present in their homeland? This is legit irking me, for in my mind South Koreans have every reason to be -thankful- to the West. Great article. I don’t blame non-whites for having complicated attitudes towards us, or even contempt (that’s just diversity don’t its thing). 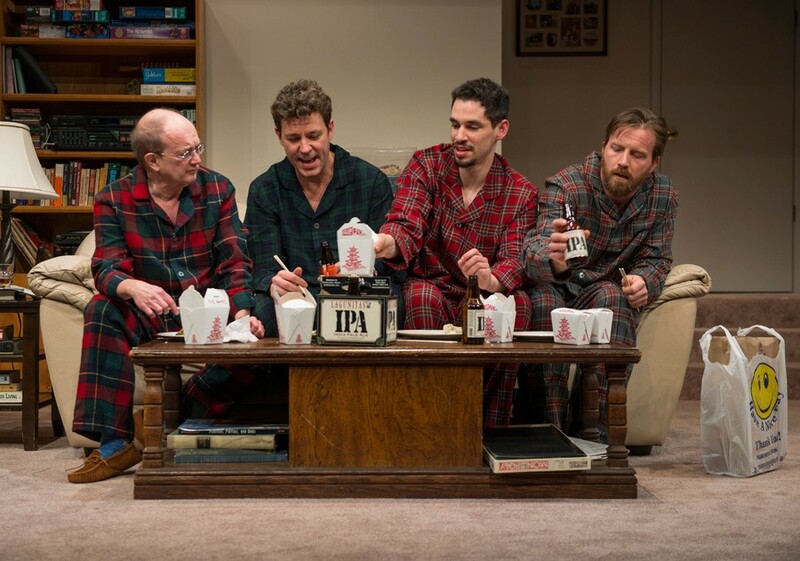 It’s this business where we are expected to welcome, and appreciate their contempt, where he this multi-cultural project becomes to hard to ignore. I’m glad to hear that Als, a sensitive and talented man, is not buying into it. Thank you for quoting him in your article. 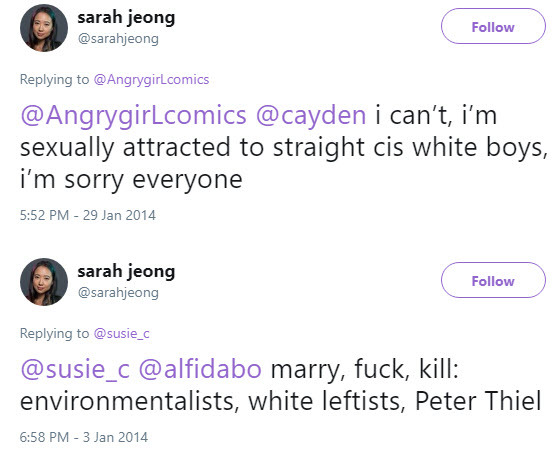 A different Asian woman had a long take on Jeong, in The Atlantic. 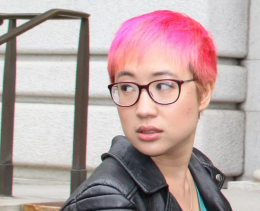 This woman described feelinh pressured to repeat leftist and anti-whites ideas in college, not to ally with the other POC, but to avoid being seen by her white (and presumably fellow-white) teachers, as a typically submissive, temperamentally conservative Asian woman. In other words, to seem more like a spoiled American white girl, punching down at the burgers and normie whites. I wondered to what extent Jeong was playing the same game, but this article makes clear her hatred of us is more than just a matter of assimilating into an anti-whites culture. Jeong also seems to have been friendly with Weev, but who knows what that’s all about.